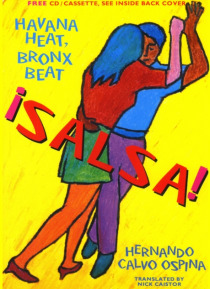 IHG® Rewards Club - eBooks - !Salsa! A journey through the development of modern Salsa music. Evocative use of song lyrics bring colour and passion to this lively profile of Latin dance music.